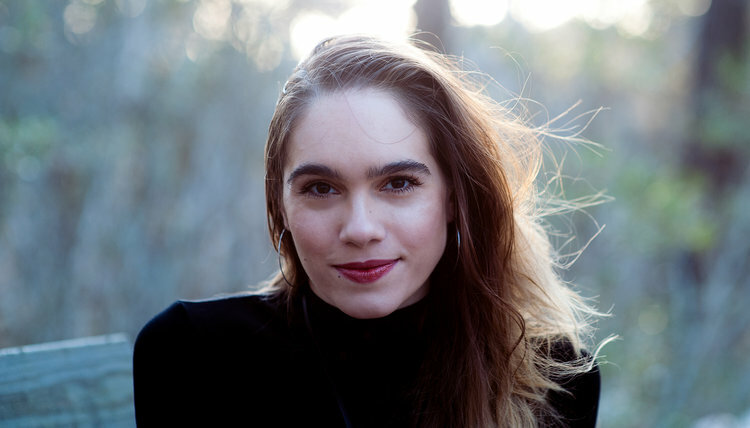 Leila Chatti worked six years to create Deluge, 52 poems that the esteemed Copper Canyon Press will publish next year as her first book. Michael Wiegers, editor of the press that publishes Jericho Brown, C.D. Wright and W.S. Merwin, called Chatti in March to give her the news. Faith is a strand that weaves through her first two chapbooks and rises in Deluge. Chatti, 28, is the daughter of a Muslim father and a Catholic mother. 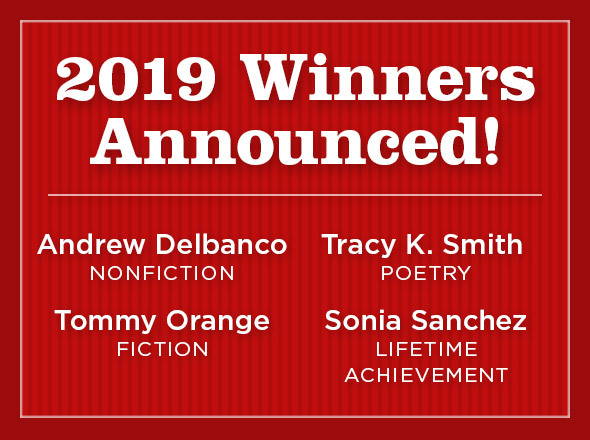 When her father heard that the Copper Canyon editor — whom his daughter has met just once at a brunch as a 22-year-old student in North Carolina — had selected her manuscript, he saw that brief introduction as fate. “Deluge pronounced itself from the start as a book with a bold vision, unafraid to wrestle faith, myth, embodiment and multiple taboos,” Wiegers wrote in an email interview. “In several poems Chatti imagines the Virgin Mary as a mother, very physically, and painfully giving birth, and contrasts this personal elsewhere with her own body, blood, pain, and belief. It’s a sometimes startling, often vulnerable, seldom blinking debut collection that marks her as a promising talent whose artistry will continue to reveal itself. Chatti grew up in East Lansing, Michigan, a citizen of both the United States and Tunisia. She is midway through her two-year Anisfield-Wolf fellowship in writing and publishing at the Cleveland State University Poetry Center. The editing, she said, is already influencing her, liberating the form on the page of some of her newest poems. “Deluge is the title of two poems in the manuscript,” Chatti said in an interview. “The book is about my illness in my early twenties when I had a number of uterine tumors. For about 2 ½ to three years I was dealing with that. I was dealing with oncologists. One of the first symptoms I had was hemorrhaging, and when I went to the hospital, they referred to it as a flood. This was one of the most humiliating symptoms, and I bled for almost three years. Because I was brought up in a religious household, I thought about the flood, which was used by God as punishment. As Wiegers mentions, several poems dwell with Mary, a central figure in both Christianity and Islam, the only woman named in Qur’an. like a secret she never wanted to hear.